Welcome to the 2018-19 school year! Diboll High School is committed to providing a safe, positive, intellectual learning environment. We are not only preparing students for college, the workforce, and life in the 21st century. We are empowering students to become creative problem solvers, critical thinkers, and inspired learners. The TEKS Resource System (TRS) continues to provide a rigorous approach to learning. Students are challenged to develop their analytical skills and communicate their learning verbally, in writing, and/or through digital technology. The successful implementation of our 1:1 Chromebook initiative provides students a true 21st century learning experience as they utilize digital learning tools inside the classroom and at home. As I begin my fifth year as principal, I would like to make a commitment to the parents, community, faculty, staff, and students to uphold high expectations of academic performance within the classroom, participation in co-curricular activities, and responsible citizenship at school and in the community. I ask each student to make a commitment to Lumberjack Pride by being active participants in their learning and by acting responsibly within our learning community. Doing so will enable all to have a successful and enjoyable school year. High School is a time of a change and a rite of passage for our young adults. It is an exciting time, but with increased workloads, social adjustments, and multiple teachers throughout the day, it can also be challenging. · Use the Parent Portal early and often. The Portal gives relevant information regarding your child’s performance on homework, tests and quizzes, and attendance. Your interest in their progress will motivate them to do their best. · Communicate with your child’s teachers to establish a successful home/school connection. All DHS teachers have classroom websites with their contact information, homework assignments, and useful resources. · Watch for grades below a 75. Research shows that students who fall below a 75 in a core subject are less likely to pass the End-of-Course exam or score well on the ACT/SAT. · Ask your child about their friends. Who are they associating with at school? I encourage you all to be active in our PTSA and the Red and White Scholarship. Our partnership is essential for our continued success. We look forward to a positive, upbeat school year at DHS. Parents, please help us by reinforcing school expectations at home. 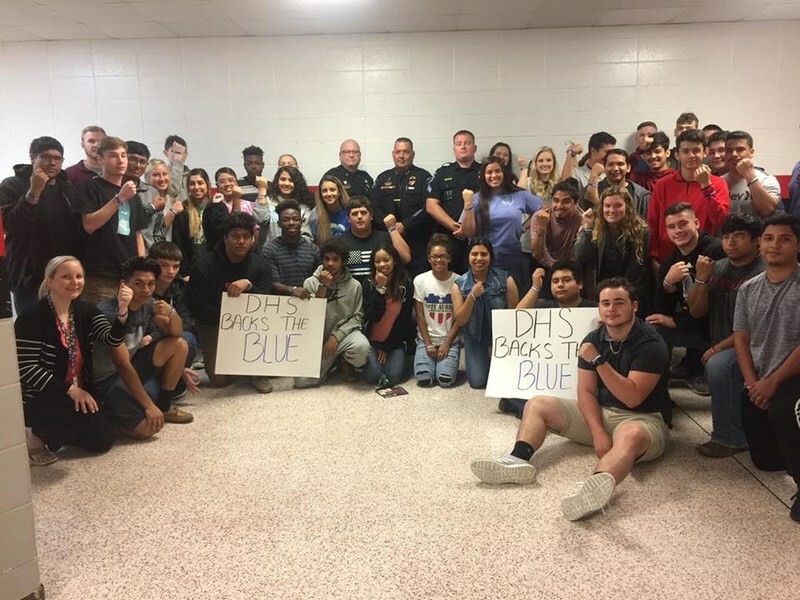 With your help, DHS will continue to be a community in which every person feels respected and valued and is encouraged and challenged to achieve at the highest levels. If I can be of any assistance, please do not hesitate to contact me, and know that my door is always open. Parents, it is important each year that we gather input from you about how we are doing. This enables us to look at what is working and what we need to improve. 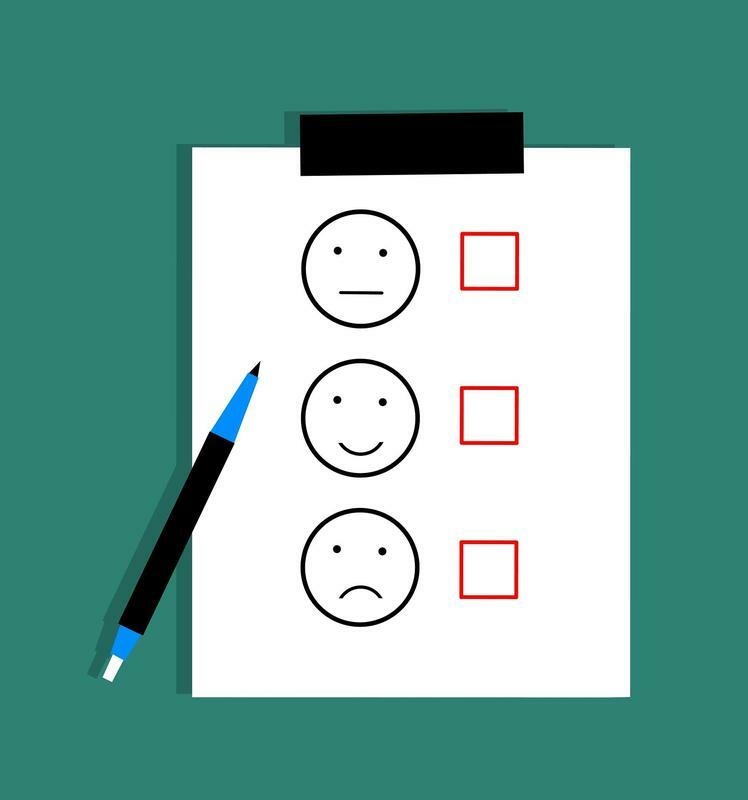 Please take a few minutes and complete this survey. Thank you. Did you know that 95% of child abuse is preventable through education? 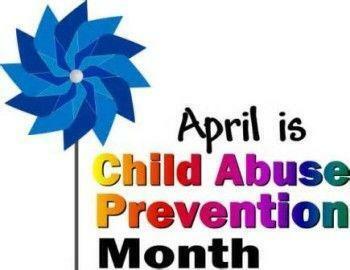 During the month of April, we will have planned activities and announcements to educate and empower our students. DHS will be conducting after school tutorials for any student taking the STAAR EOC English 1 or 2 test. Tutorials will be on the following dates: March 18th, 19th, 25th, 26th and April 1st, April 2nd. If you have any questions, please feel free to contact the front office at 936-829-5626 or your child's English teacher. You will be receiving a letter in the mail. Upon receipt, please complete the form and return it no later than March 18th. A link to the form is also included in this post. Alcohol & Drug Abuse Council is once again hosting Prom Project. They have prom dresses available to any girl in need of a prom dress. Location: 519 S. Chestnut Dr. Ste A&B (next to Mr. G's Fashion) Lufkin, Texas Dates & Times: March 11-15 from 10am-2pm. Also: March 21 & March 28 from 2pm-6pm. April 4, 11,18,25 from 2pm-6pm. Also April 6 & April 27 from 10am-2pm May 2,9,16,23 from 2pm-6pm Note: Appointments will need to be made for large groups or special circumstances. Call 936-631-8789 or 936-631-8786, if you need additional information. The 2019 graduation will be Saturday, June 1st, 2019, at 3:00pm at the United Pentecostal Church Campground in Lufkin.